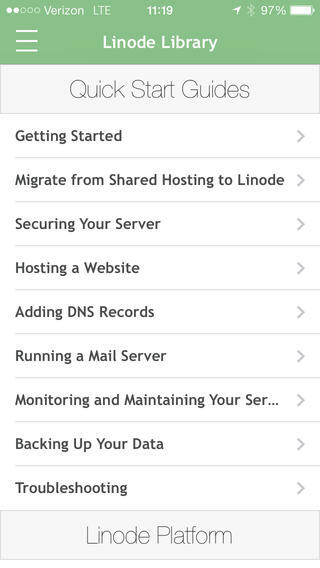 Access and administer your Linodes from anywhere in the world with the official Linode Manager mobile app. 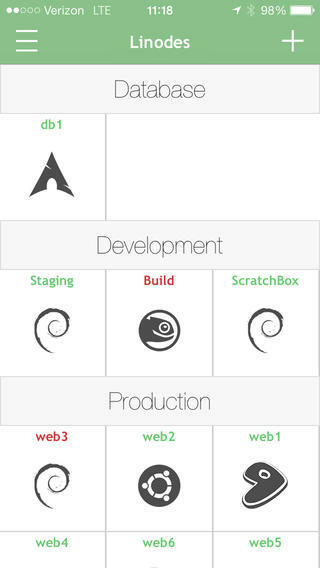 With a compact design and mobile-friendly controls, now Linode fits in your pocket. 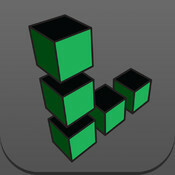 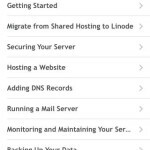 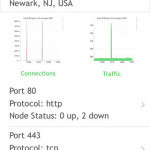 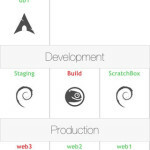 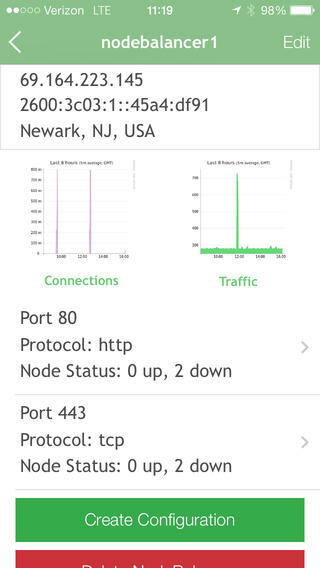 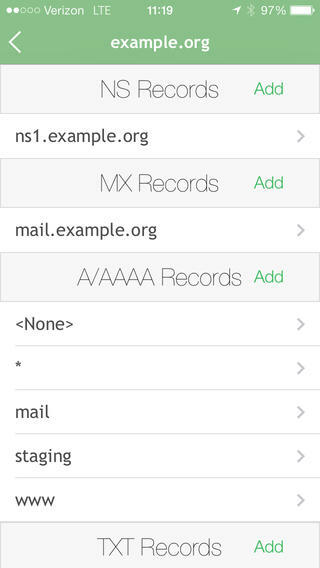 Download the Linode app to be a sysadmin any time, anywhere.